COME JOIN THE FUN! 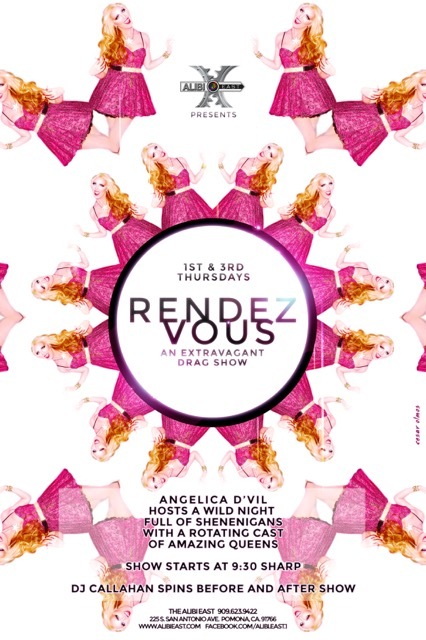 HOSTED BY ANGELICA D'VIL! SHOWTIME 9:30 PM SHARP! TRIXIE GARNETT, KOURTNEY CALIENTE & MISS LUNA!